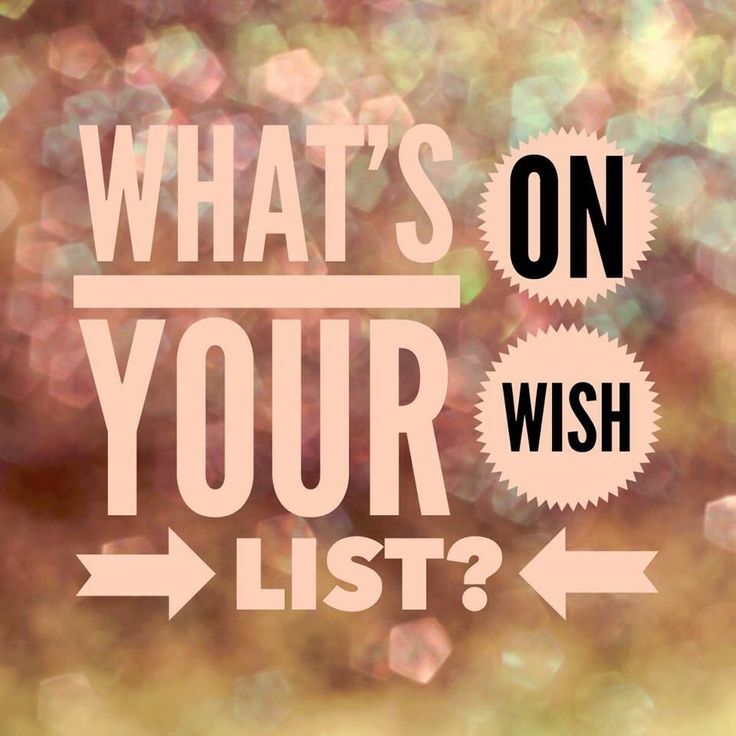 KishaRose: My Holiday Wish List! Christmas is finally here and all I want is goodies off my wishlist from my favorite online store ShoeDazzle! 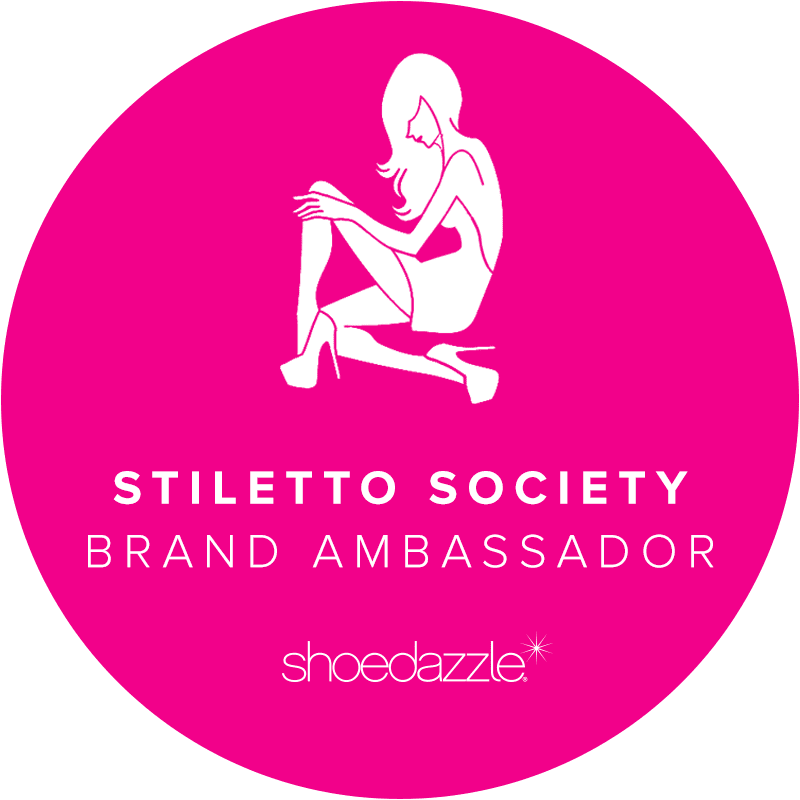 Did I mention ShoeDazzle is having a 75% off blowout sale! Yep just thought I would add that (hint hint) lol. These items has been on my wishlist for some time now and what a perfect time to partake! Fingers crossed and hopefully there is more in my size since the blowout sale is happening NOW! 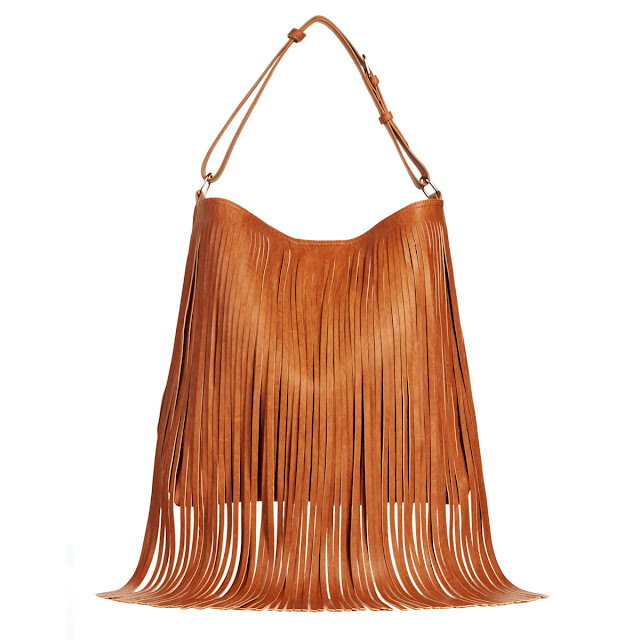 Fringe is continuing to be the WOW factor trend and I'm feeling this "Kelvin" bag! Guess who's holding on to the 70's trend? That will be me. I will be keeping it all the way chic in this fringed blanket poncho the remainder of the winter. This cutie has been on my wishlist for ever and I just scored it for only $20! Score! "Tyanna" has been taunting me with her alluring metallic cutout heel... This OTK number will be Fab for any look on New Years Eve. I will be totally blushing in "Rosy" one of Instyle magazine's chosen colors for the winter. I was ecstatic when I ran across this supple pump! The tiny corset adds all the edge I need. 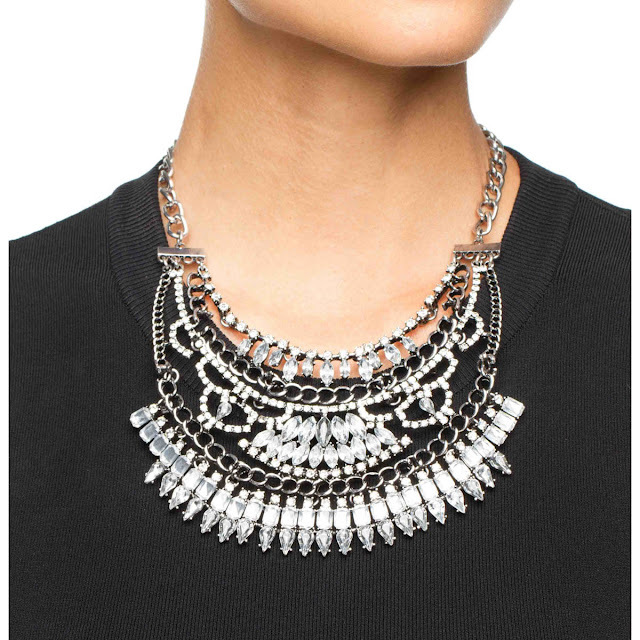 My wishlist would not be complete without a statement necklace! The Bling in "Confident Chains" will add the perfect touch to any simple t-shirt, jeans and pumps. I hope you conquer your wishlist this Christmas as I plan to put a dent in my list! 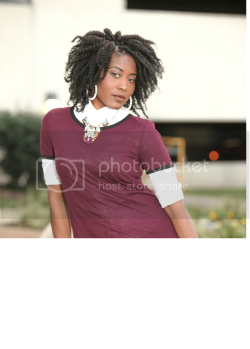 I will show you how I styled my looks soon! Wanting to stop by ShoeDazzle for these styles? 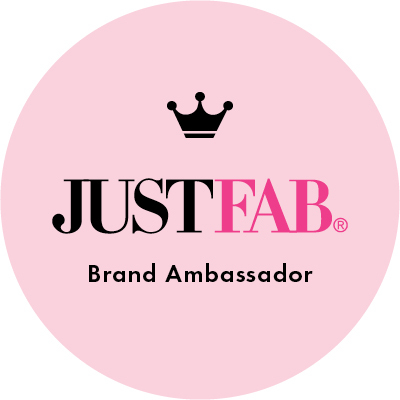 Click here for 75% off your first VIP purchase. I love the variety and can't believe I missed these pink pumps! Love it, queen!